Zephyr Adventures is a Montana based group tour operator offering guided hiking, trekking, biking, in-line skate, food, wine and beer adventures around the globe. These adventures pair well with their global fitness, food, wine and beer conferences. 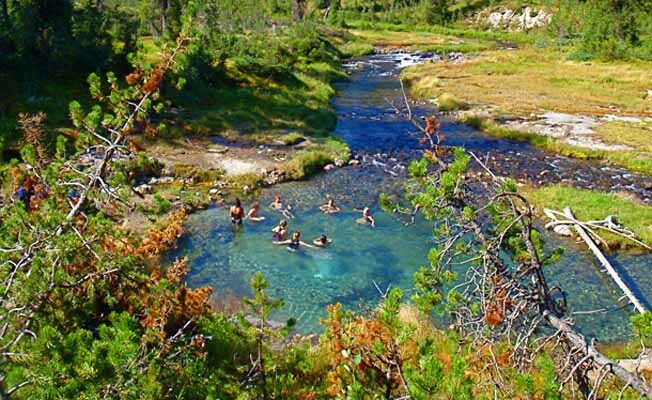 In Montana Zephyr offers trekking, hiking, cross-country skiing, biking, and wildlife viewing vacations in Yellowstone and Glacier National Parks and their surrounding ecosystems, as well as, guided family vacations and custom adventures throughout the region. In addition, they offer a unique Yellowstone: Hike, Bike & Beer Adventure that highlights some of Montana's finest breweries, brewers, brew fests, hop yards and alehouses. They add some active Rocky Mountain adventure to the itinerary via scenic hikes and bikes to assure you have a good thirst to quench and a reason to taste all those fine craft beers. All of Zephyr's tours include lodging, meals, local transportation and equipment, and all of the adventures are led by local experienced guides who love to share their passion for their favorite part of the world and their home. Visit them at http://www.zephyradventures.com to learn more about this Red Lodge, Montana based tour operator.